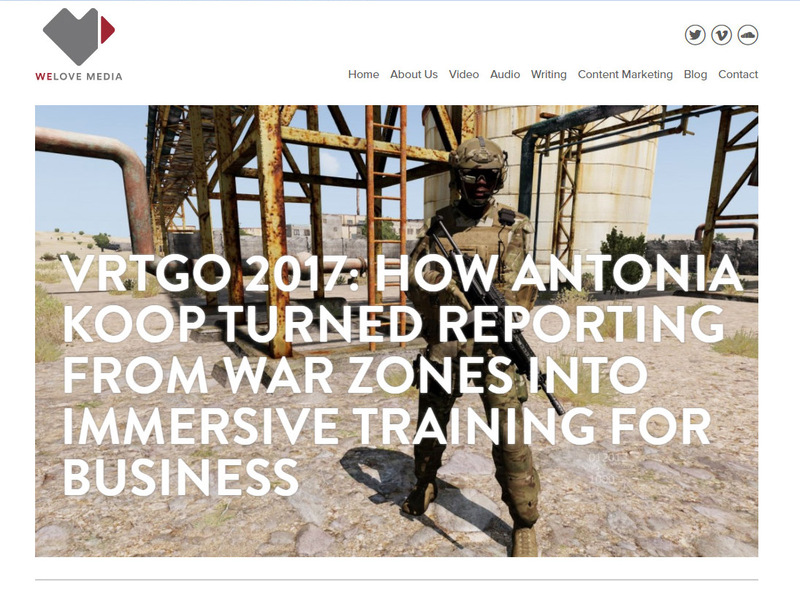 'Antonia Koop went from international conflict reporting to trying out her ideas in the digital world. What came out was a way of training for business excellence using virtual reality, games and other immersive experiences. Kite Rider – Strategic Adventures Ltd.